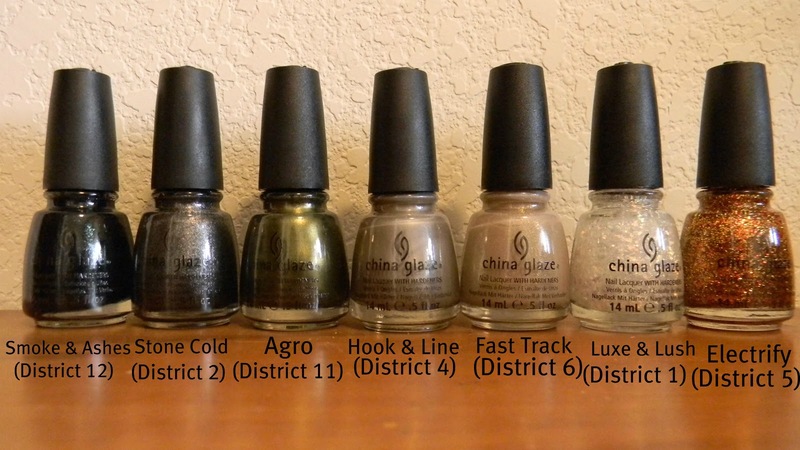 The Chic Country Girl: The Day Has Arrived...China Glaze Hunger Games Capitol Colours! The Day Has Arrived...China Glaze Hunger Games Capitol Colours! Sorry Ladies, For the high pitched scream that you didn't hear. The day has arrived. And I am beyond thrilled! I have bought China Glaze nail polishes in the past and have really liked them. So I'm really excited to try them all out. My Mom tryed Agro & I tryed Smoke And Ashes, And both look really pretty on. Now I really want to go and get the other 5 that I left behind all by their lonesome. ;( So in the next few days this post will either be edited or I'll have a new post with them. YES, They are amazing colors. 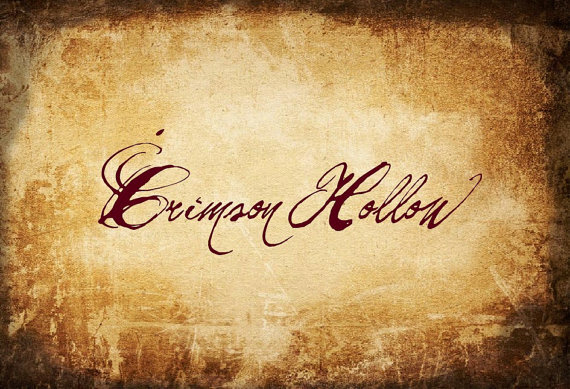 And anyone will love them even if their not a fan of the books. If you'd like me to swatch any of the colors just let me know in the comments below.